Consumers trust other consumers, which means many brands have had to adapt their marketing strategies to focus on creating better customer experiences. One way to achieve this is by incorporating influencer driven content into the digital marketing mix. 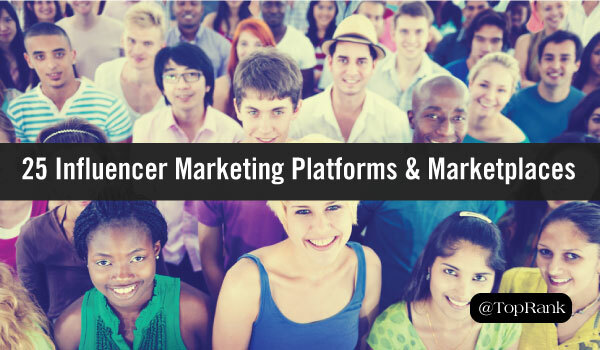 Here is a list of 25 influencer marketing tools to help you make stronger connections with your customers and influencers. 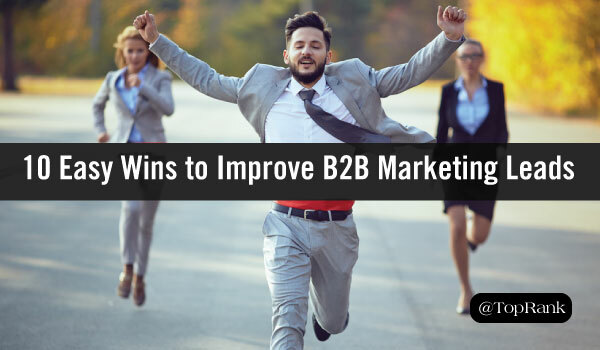 Measuring how marketing efforts translate into lead generation is a top priority for many B2B marketers. That means the pressure is high to improve the quality and quantity of leads, and it’s challenging. The good news? 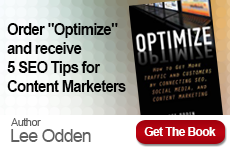 You don’t have to exhaust your entire content marketing strategy to boost your lead generation efforts. Start with these 10 actionable tips. Consumers are actively avoiding ads. So, what is a marketer to do? 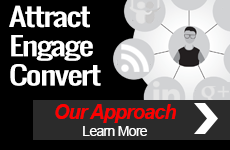 Leverage digital advertising when it makes sense and execute it in a way that enhances your user’s experience. 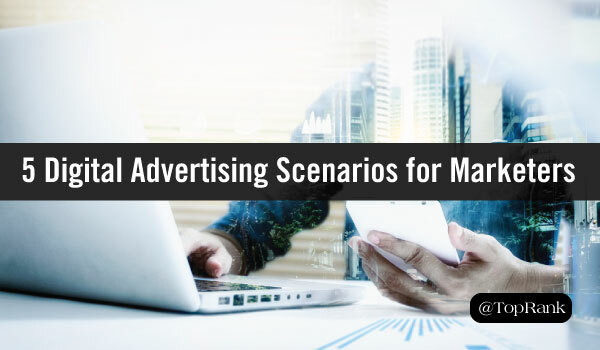 Discover 5 scenarios that are perfect for the pay-to-play digital advertising tactics, along with tips that will resonate with – rather than repel – your target audience.